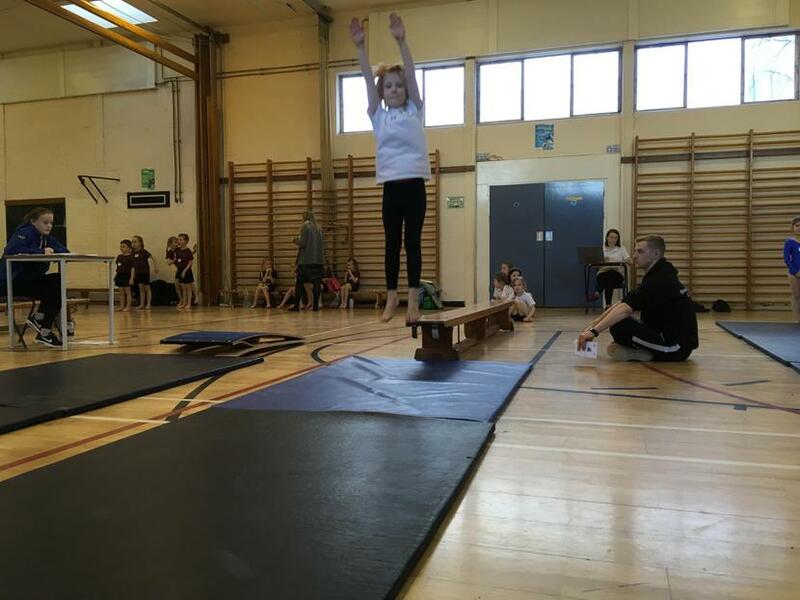 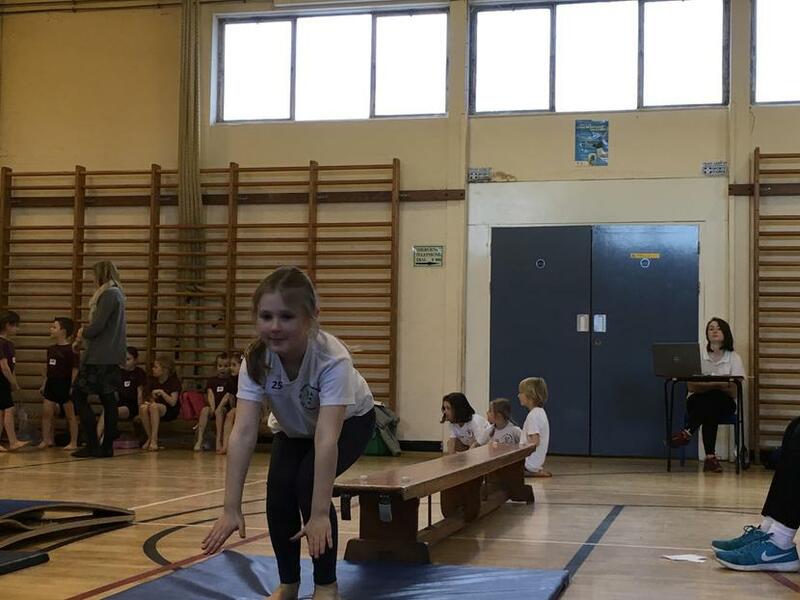 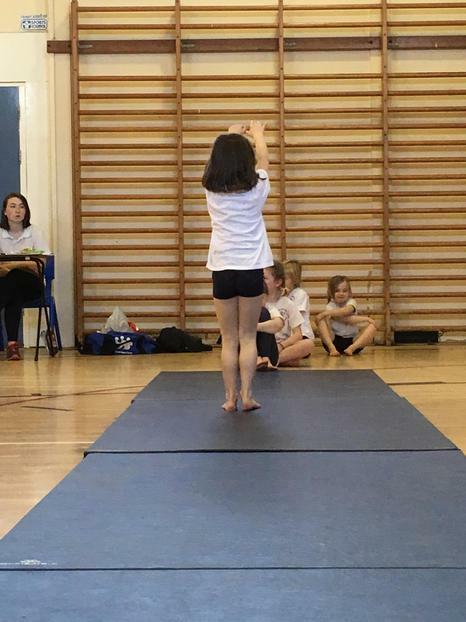 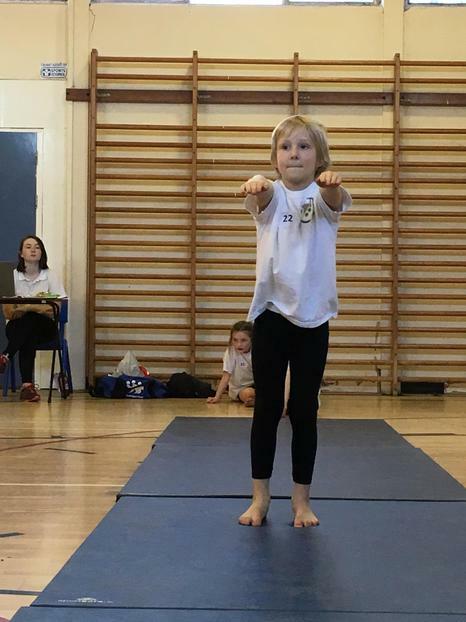 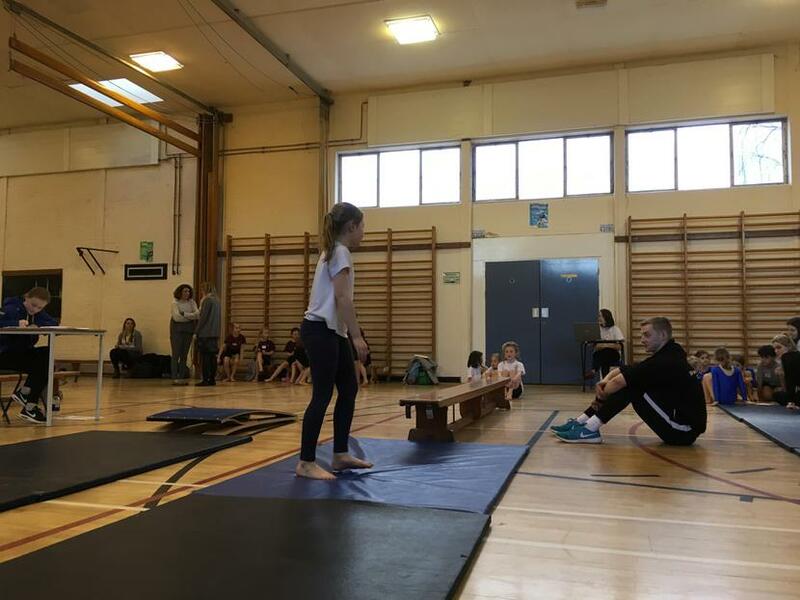 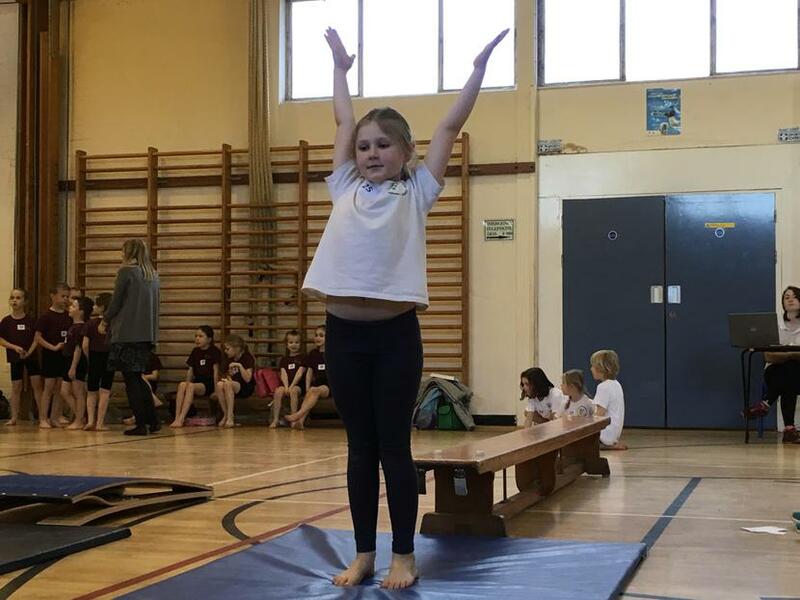 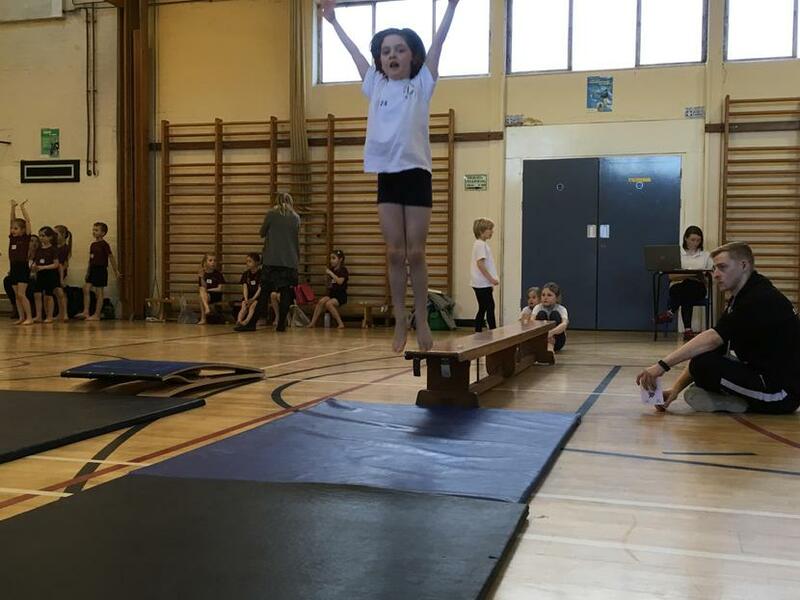 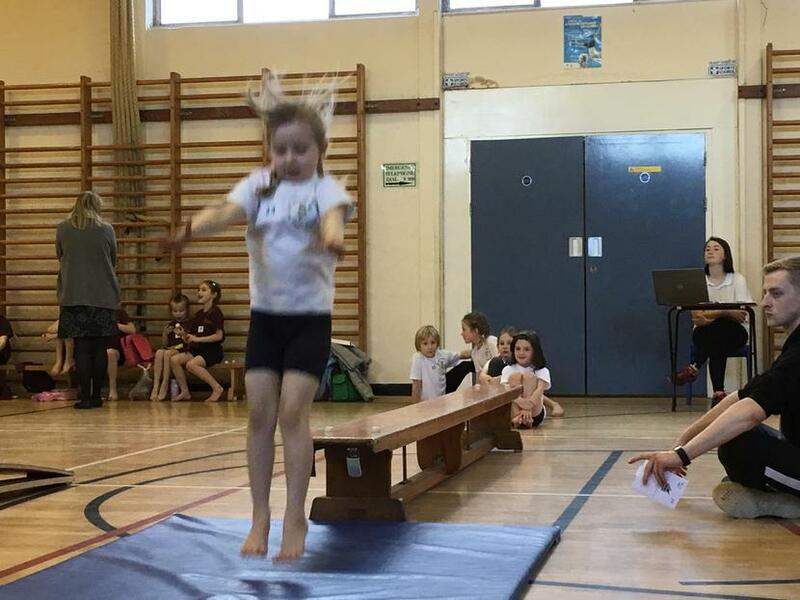 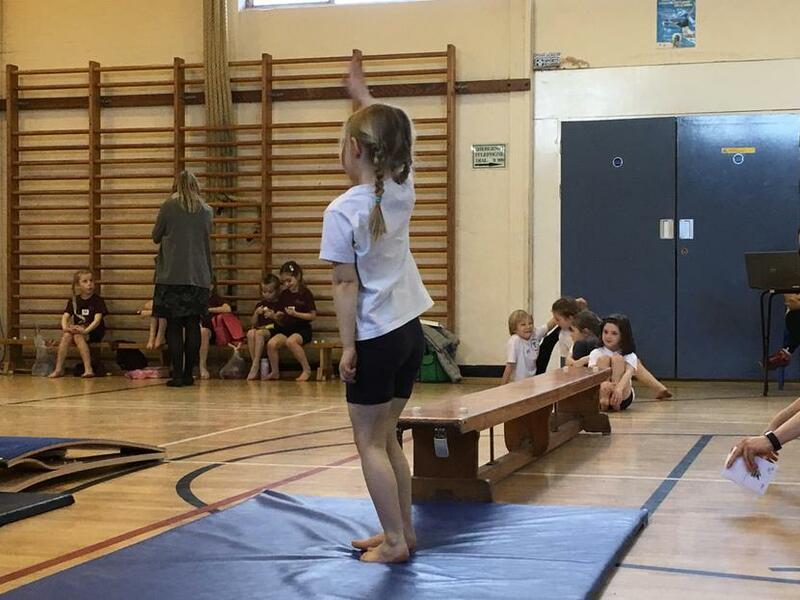 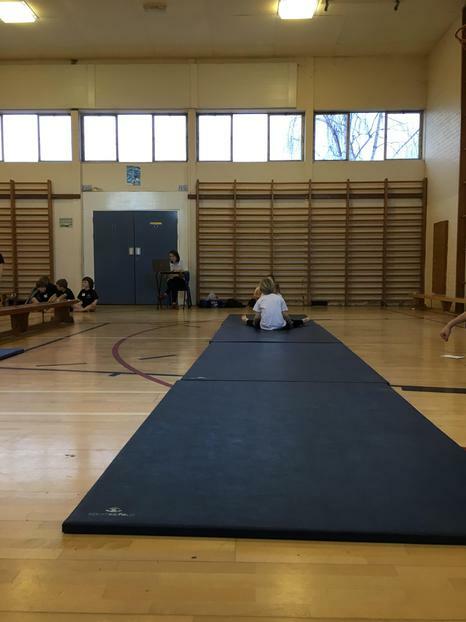 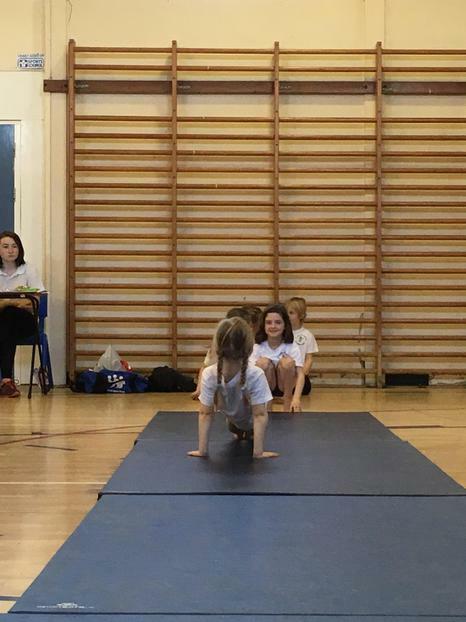 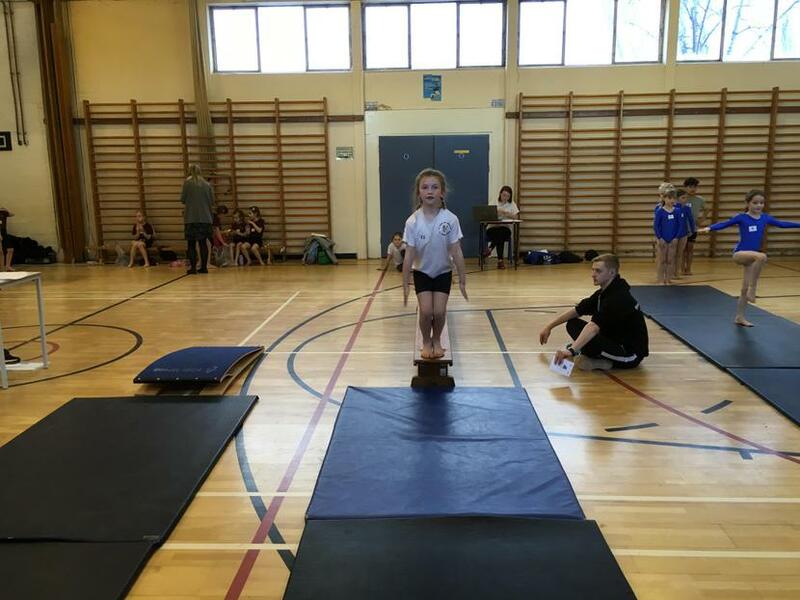 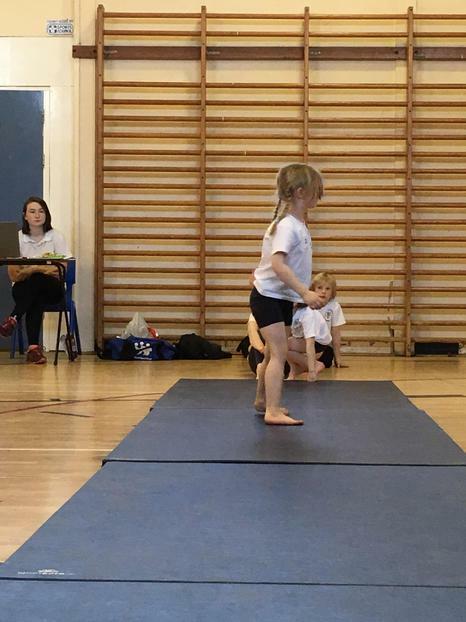 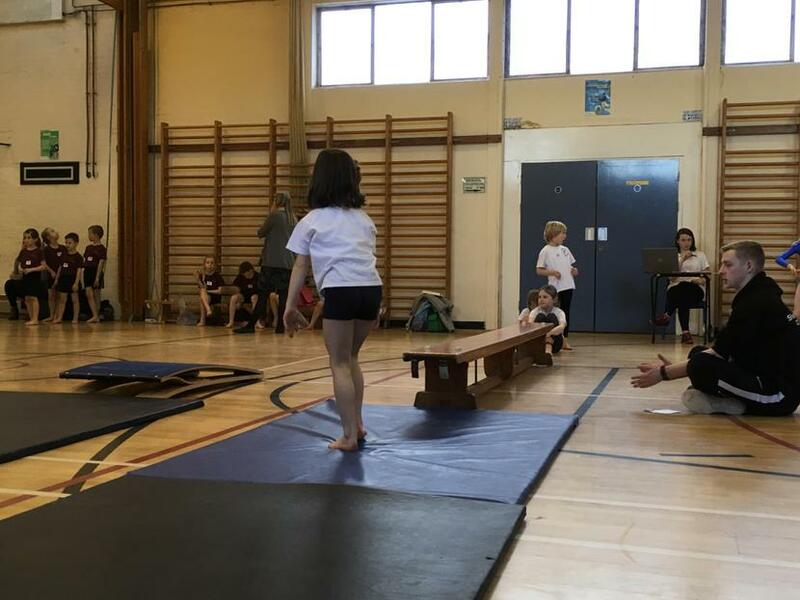 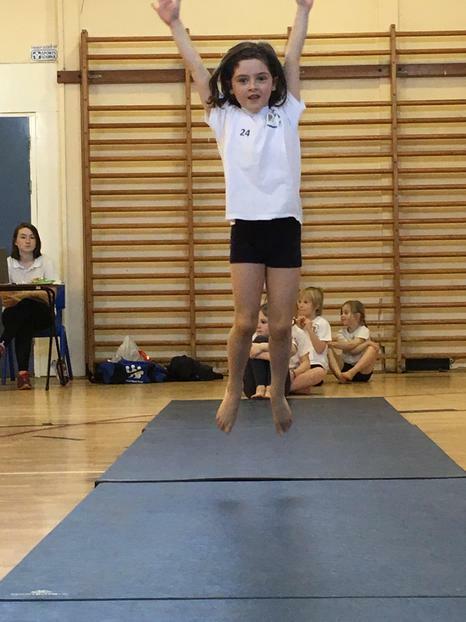 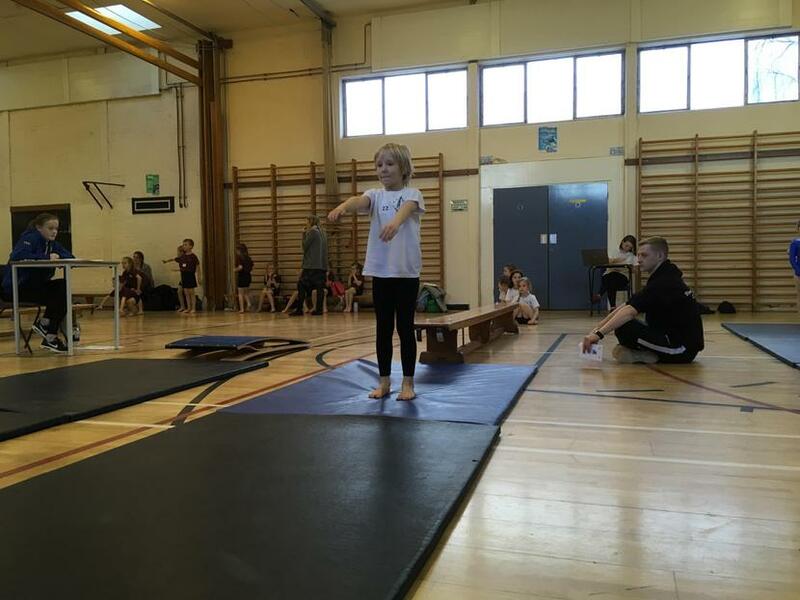 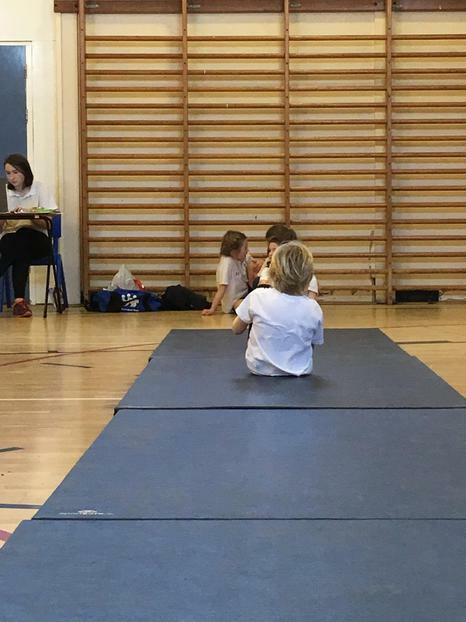 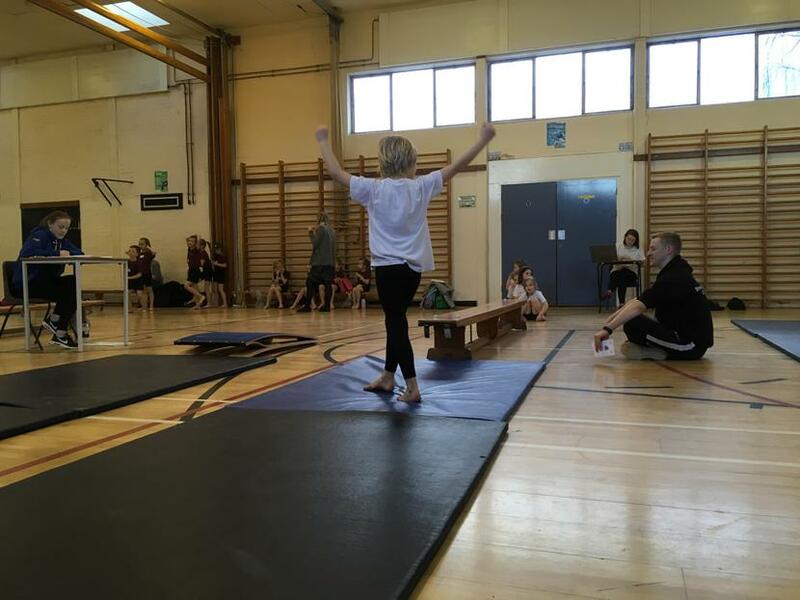 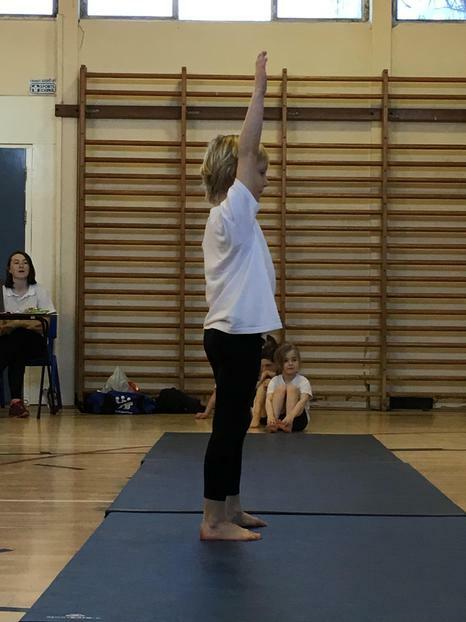 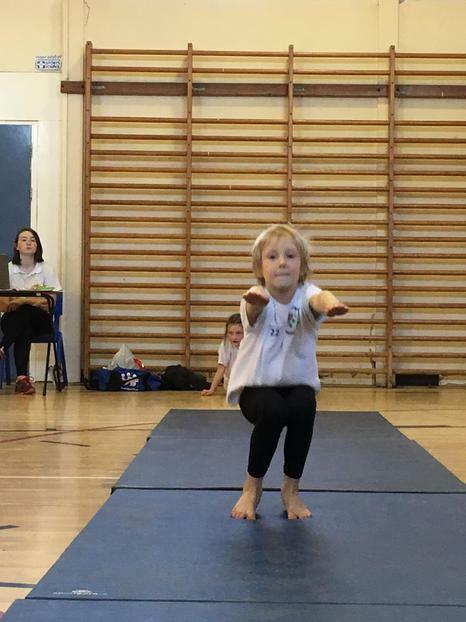 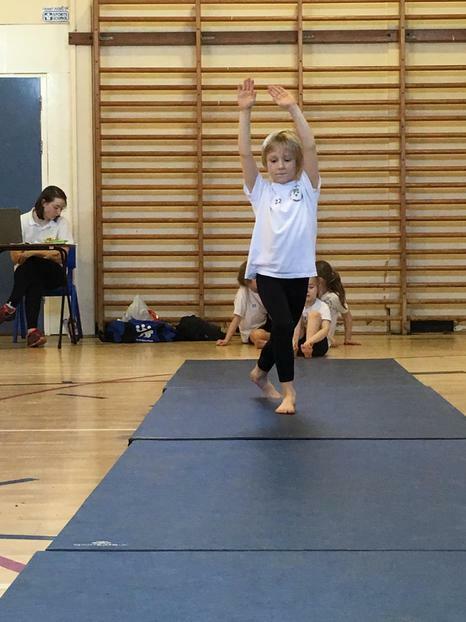 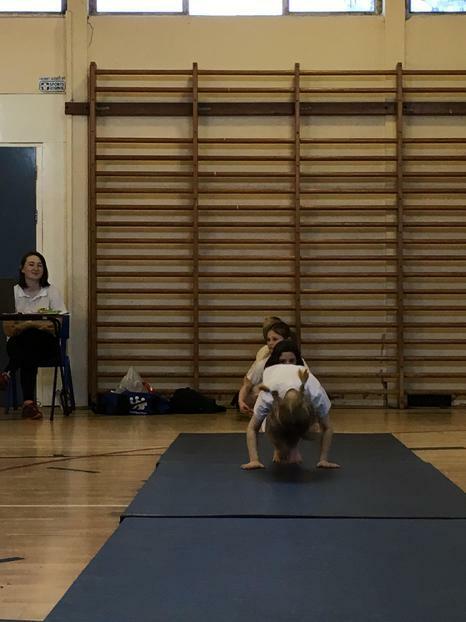 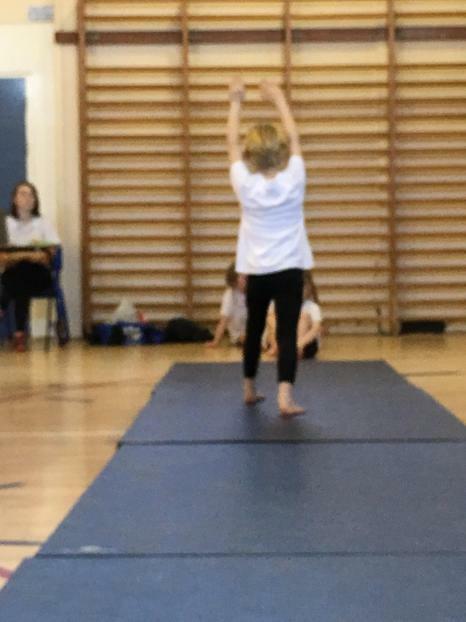 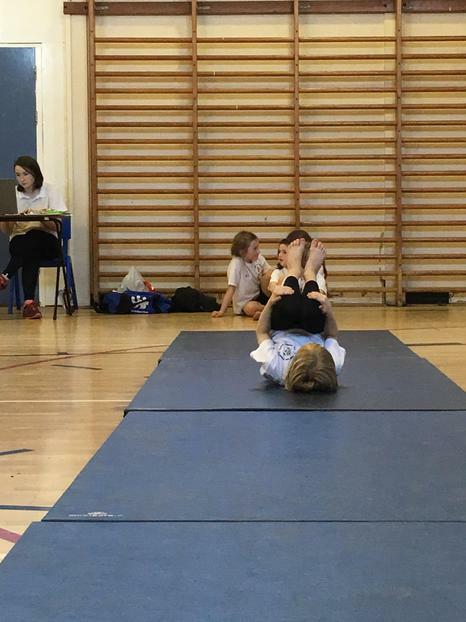 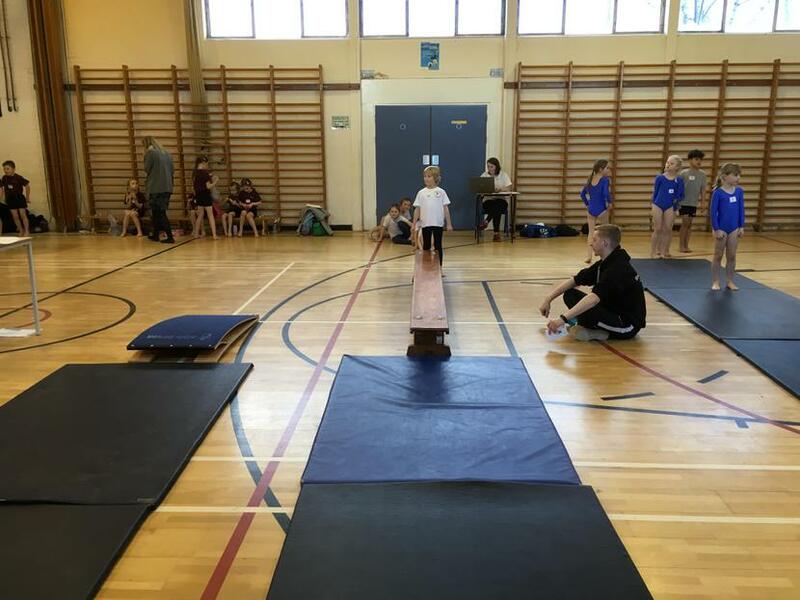 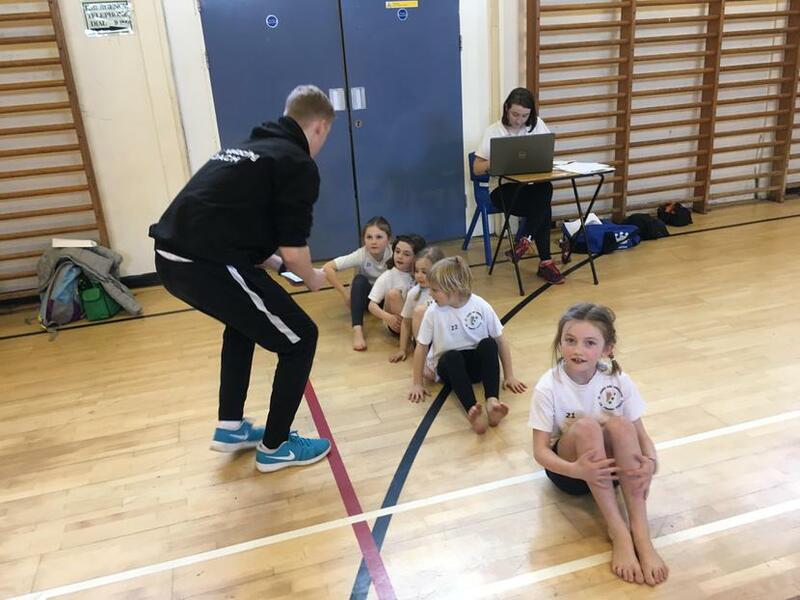 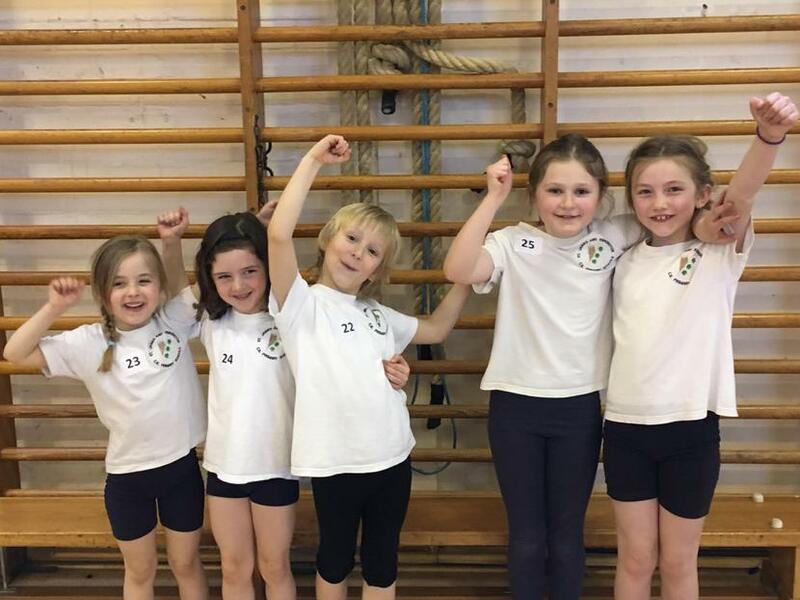 KS1 Gymnastics Competition - WINNERS! 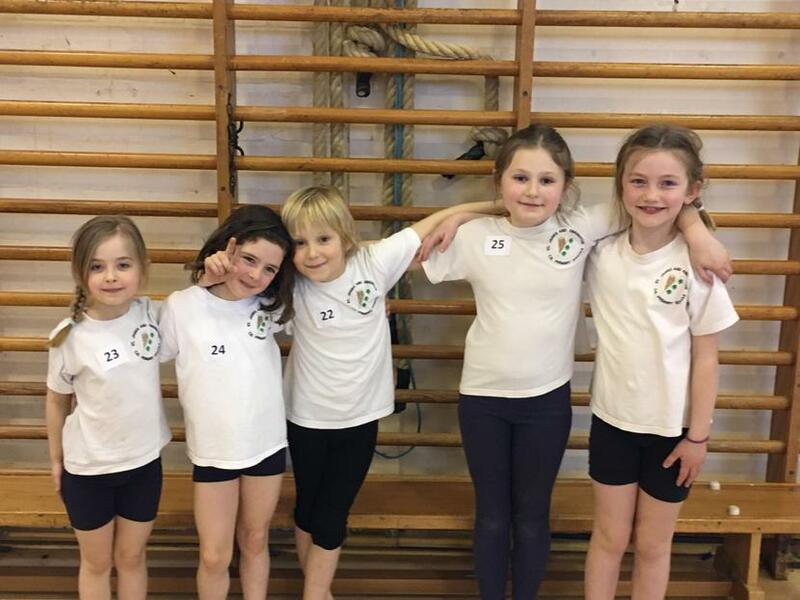 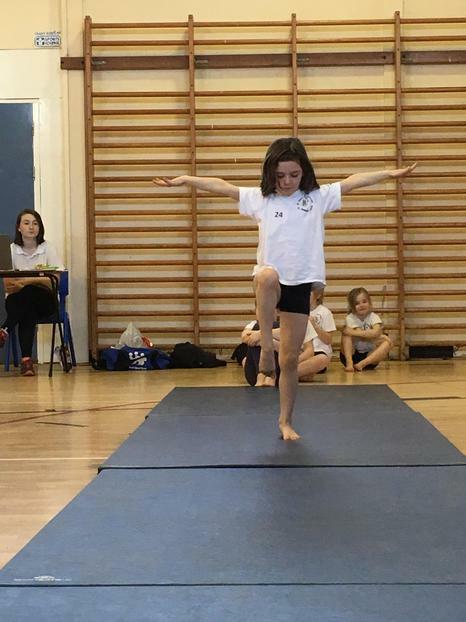 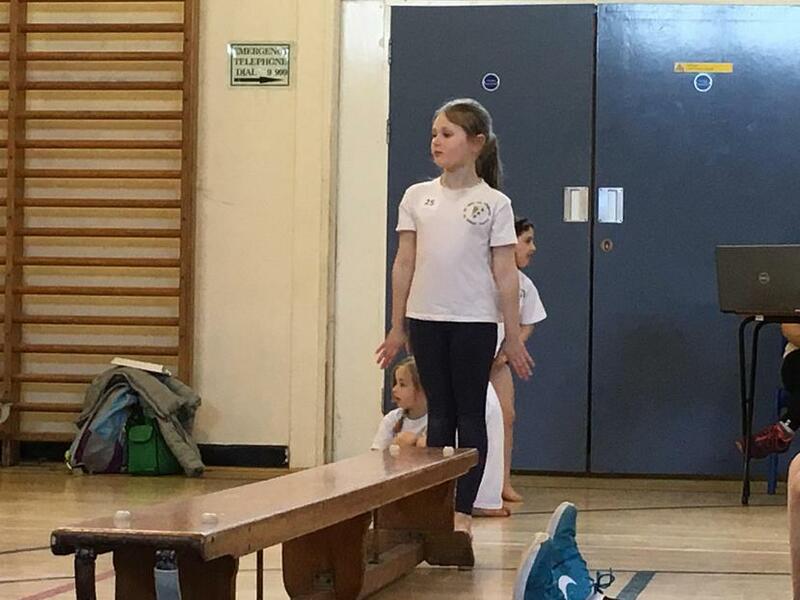 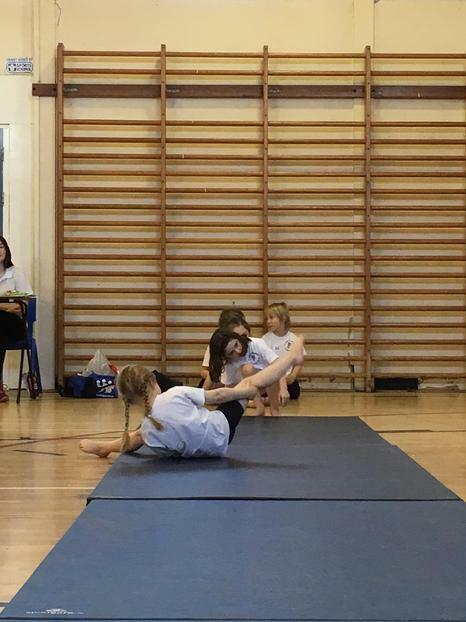 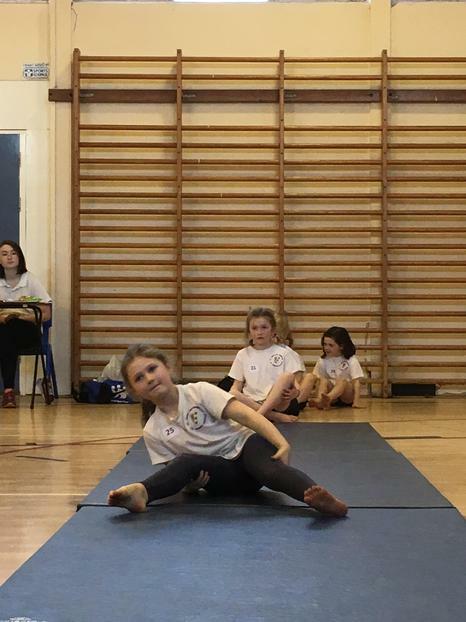 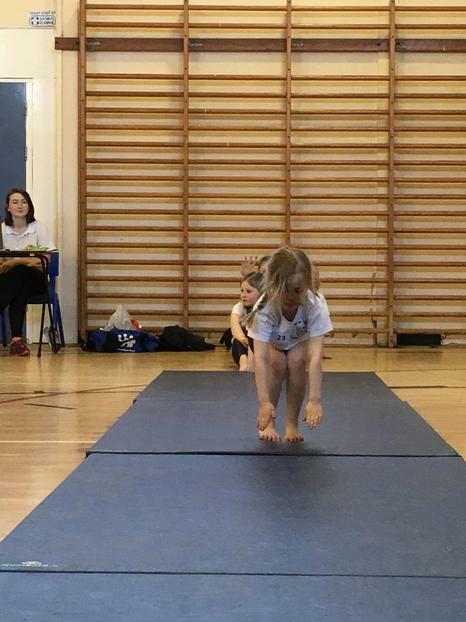 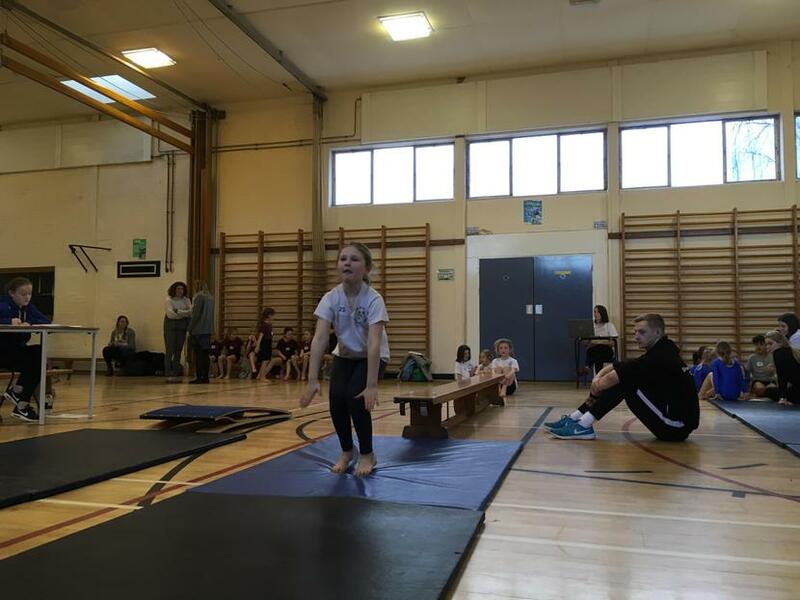 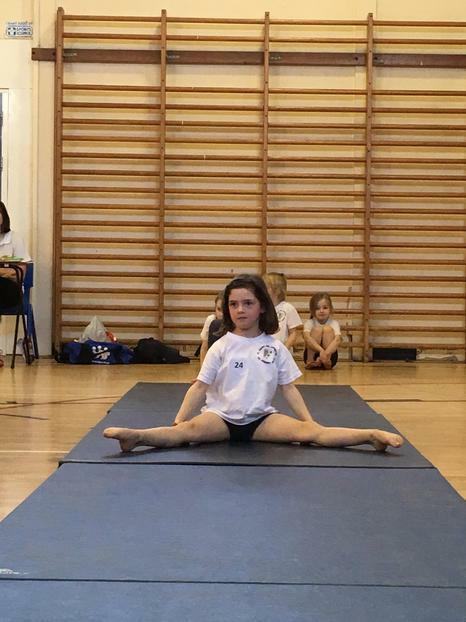 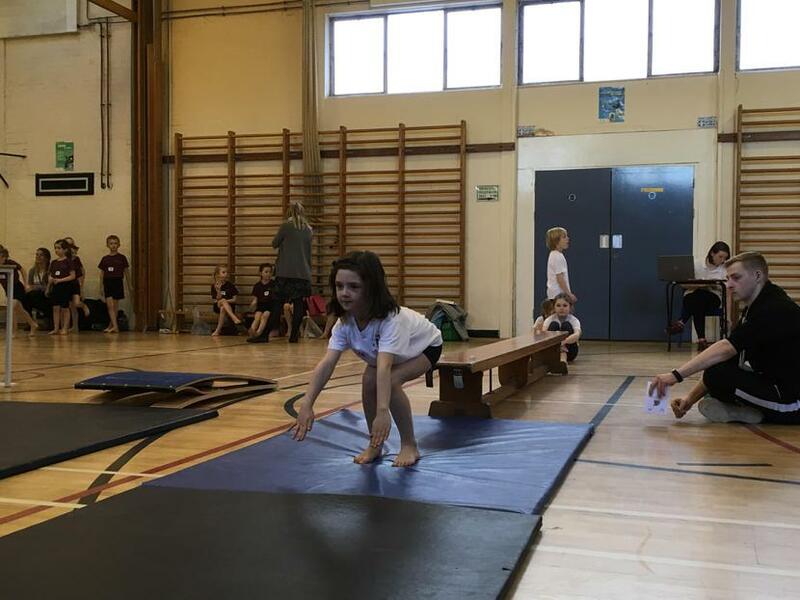 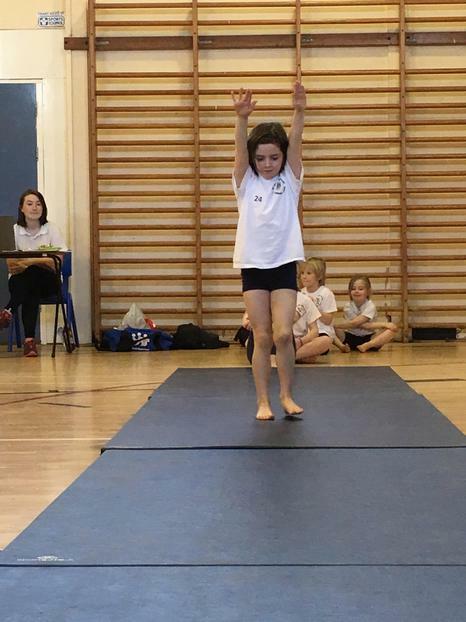 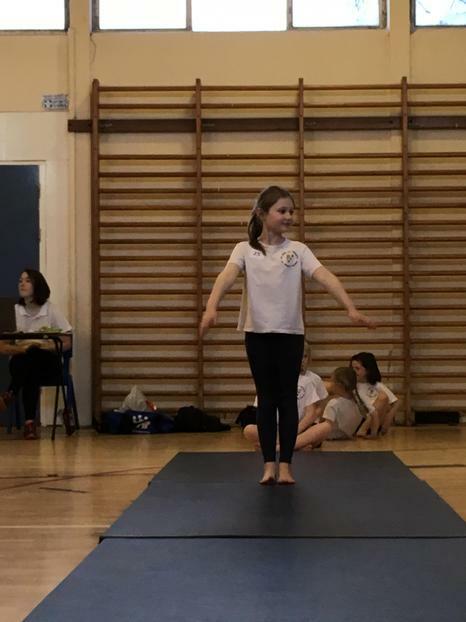 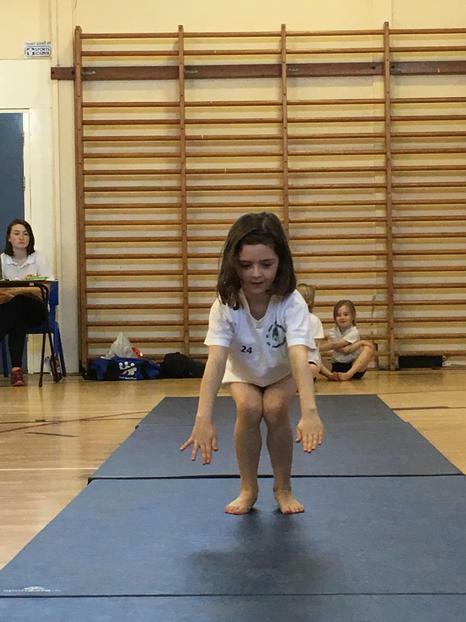 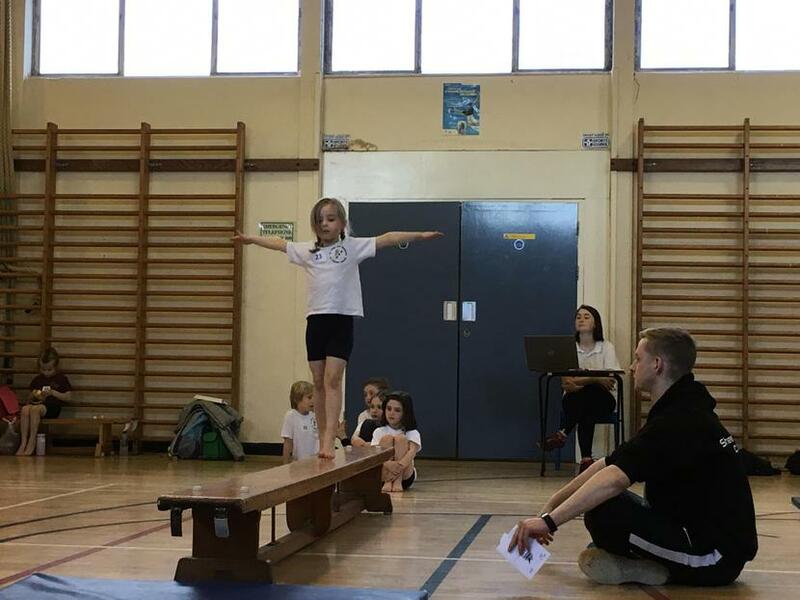 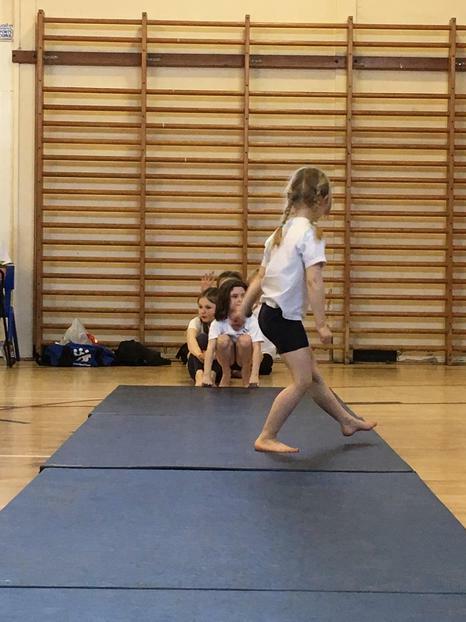 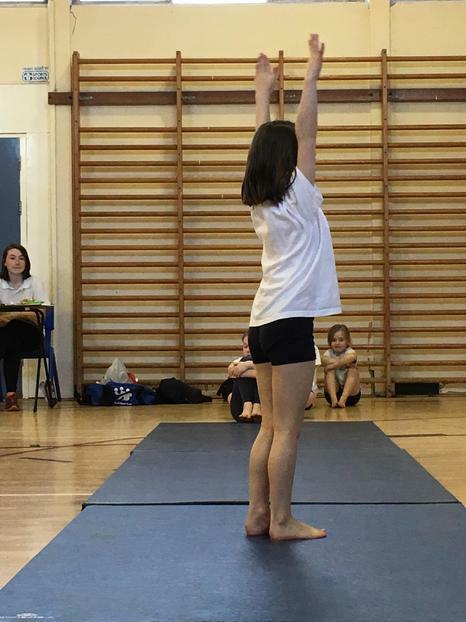 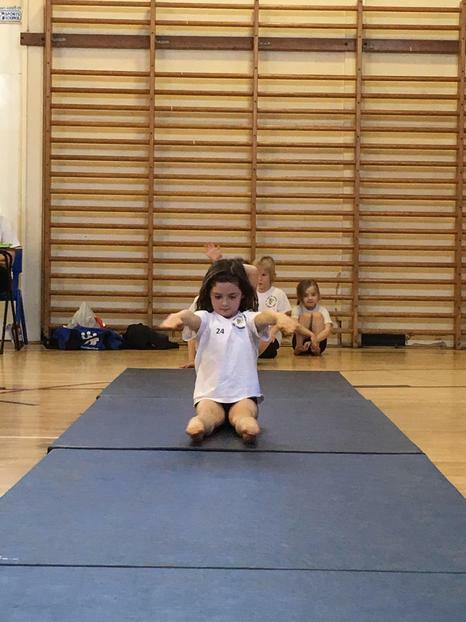 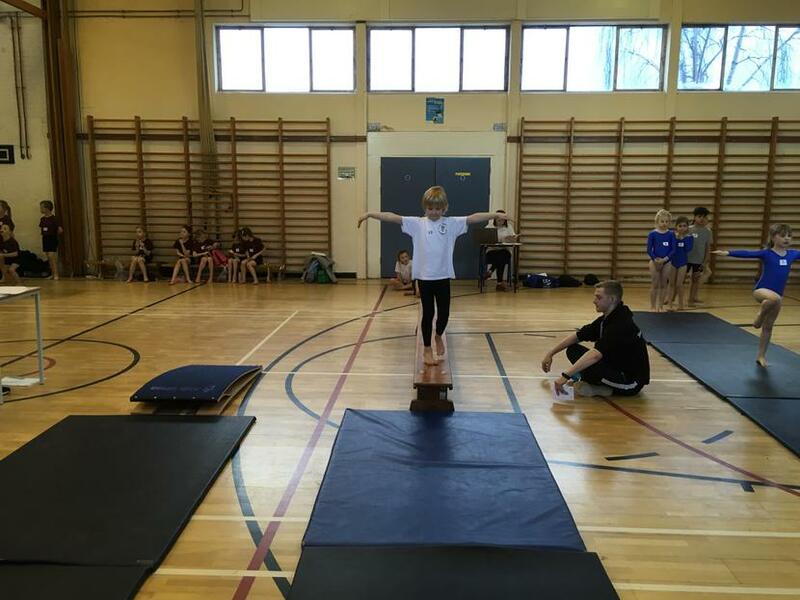 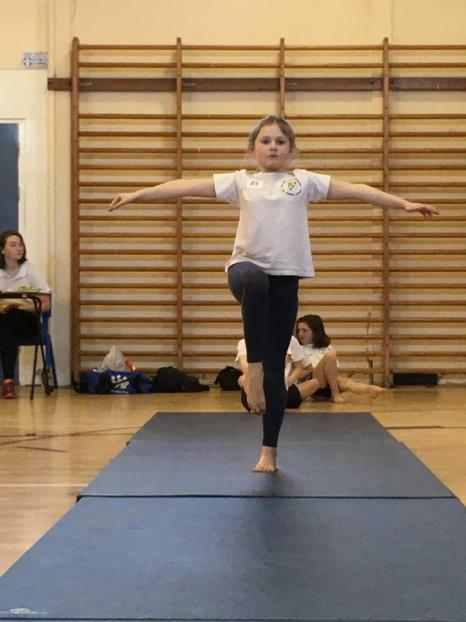 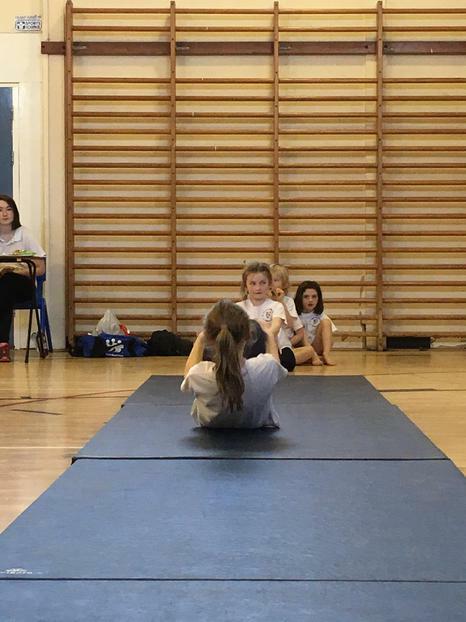 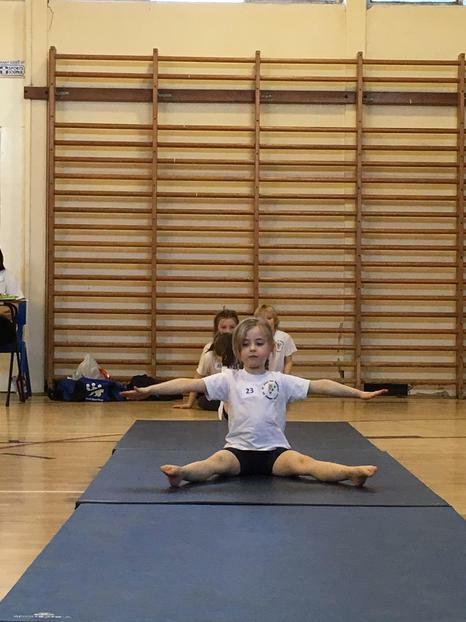 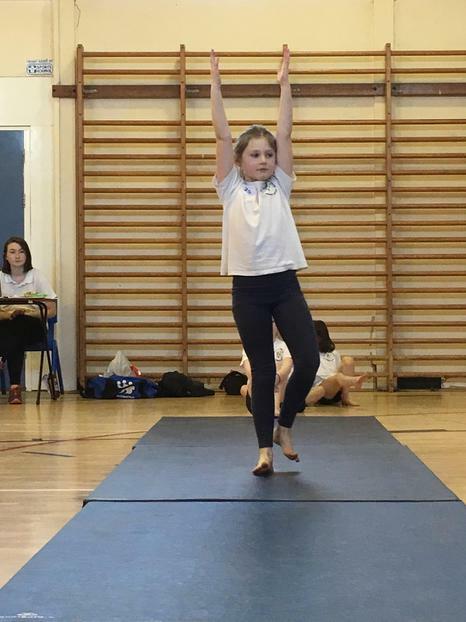 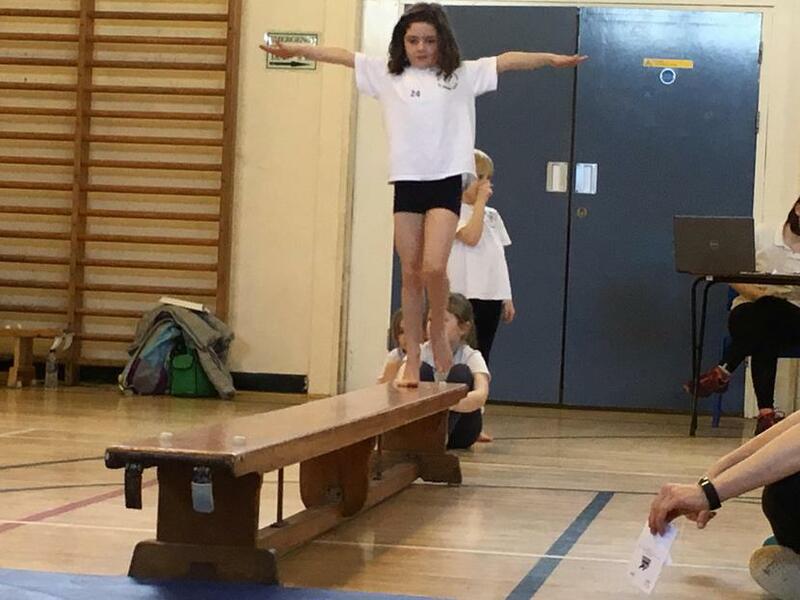 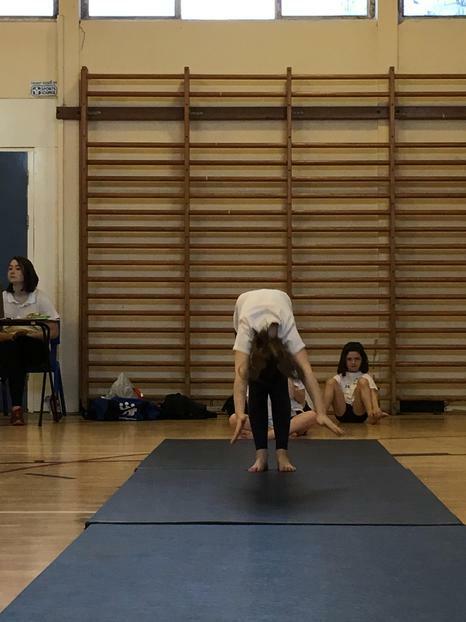 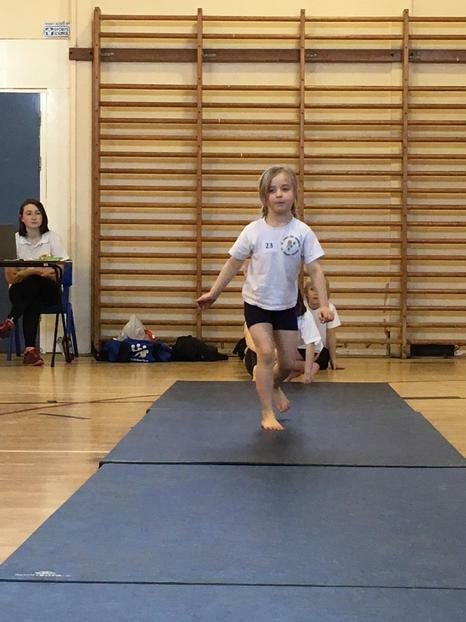 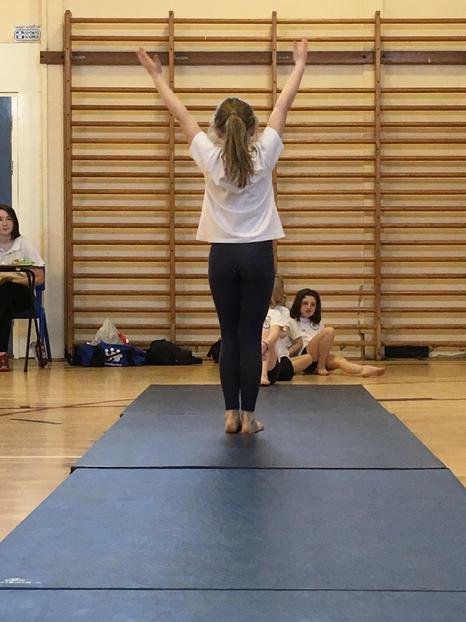 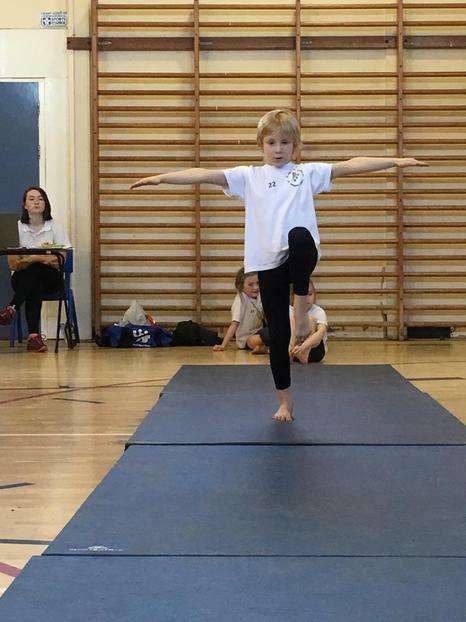 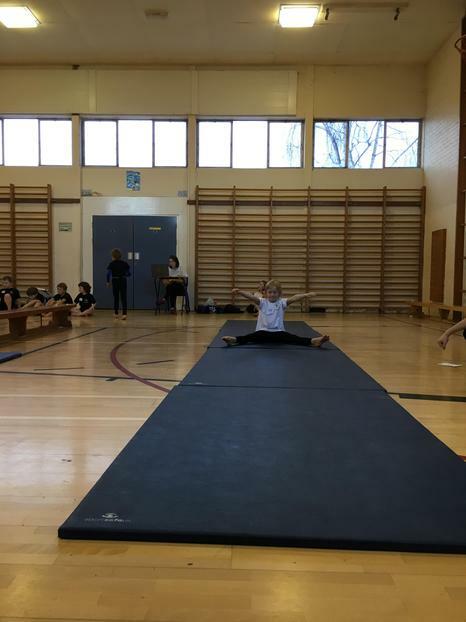 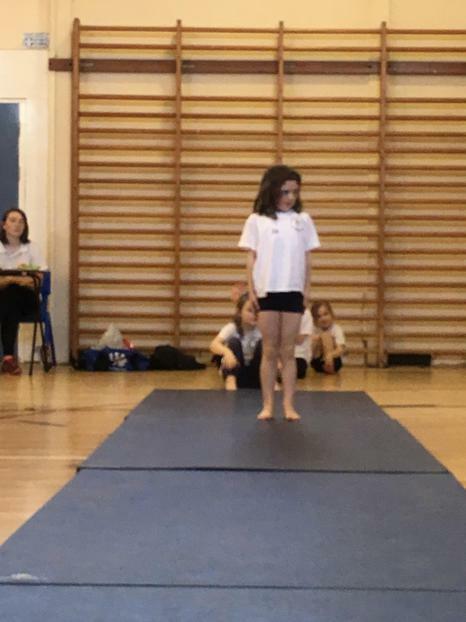 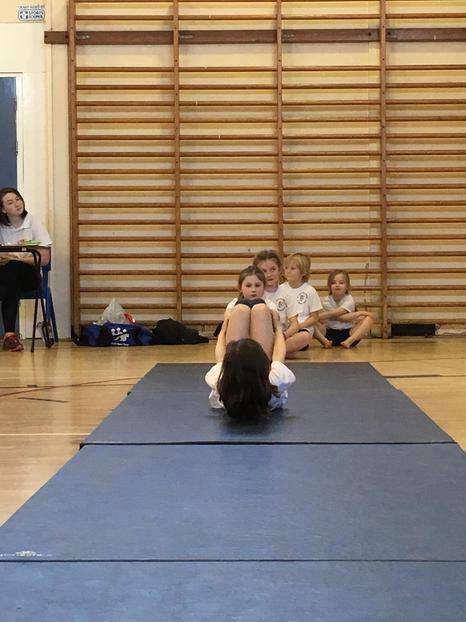 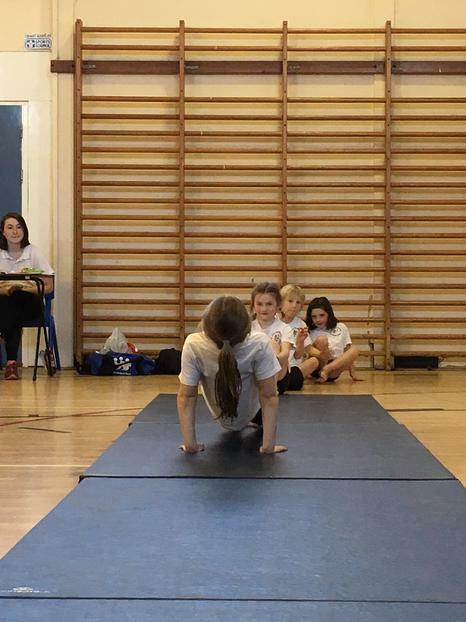 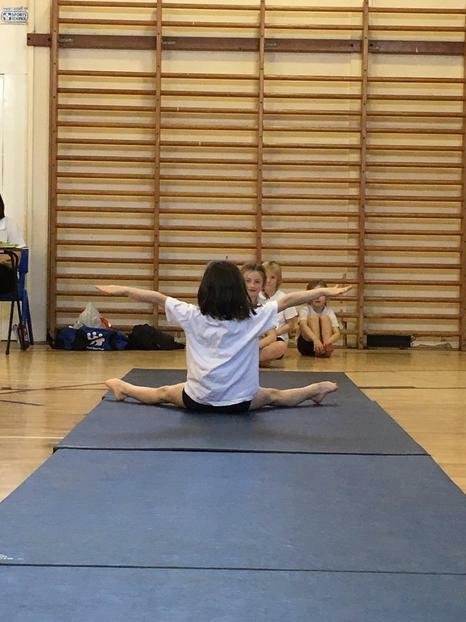 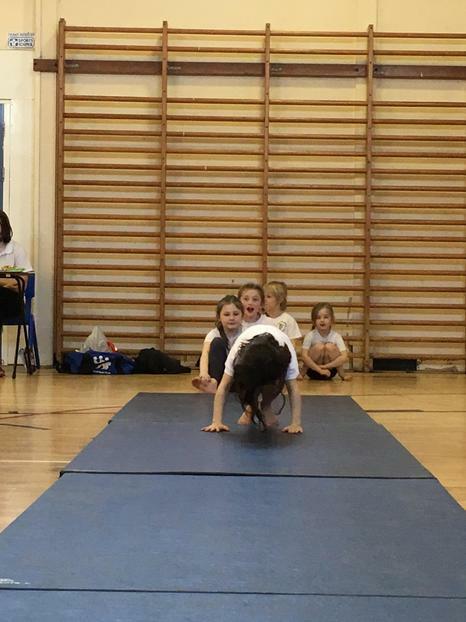 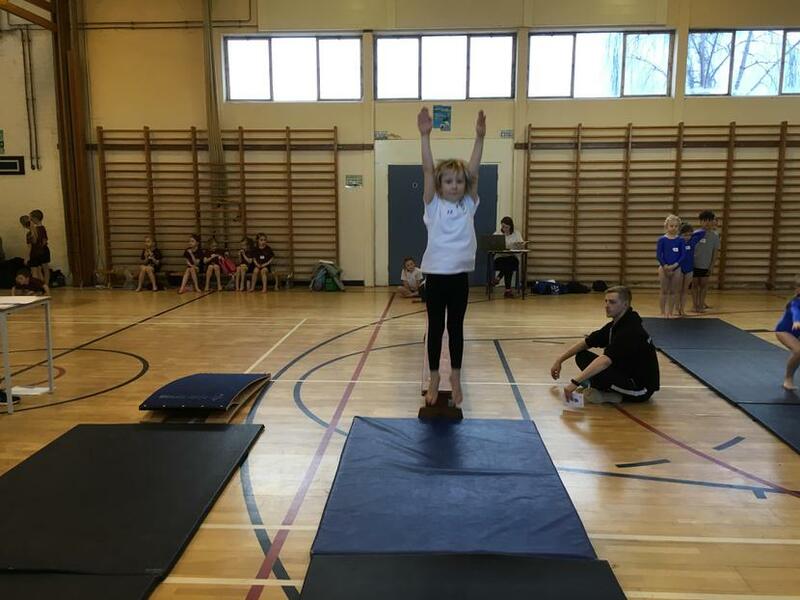 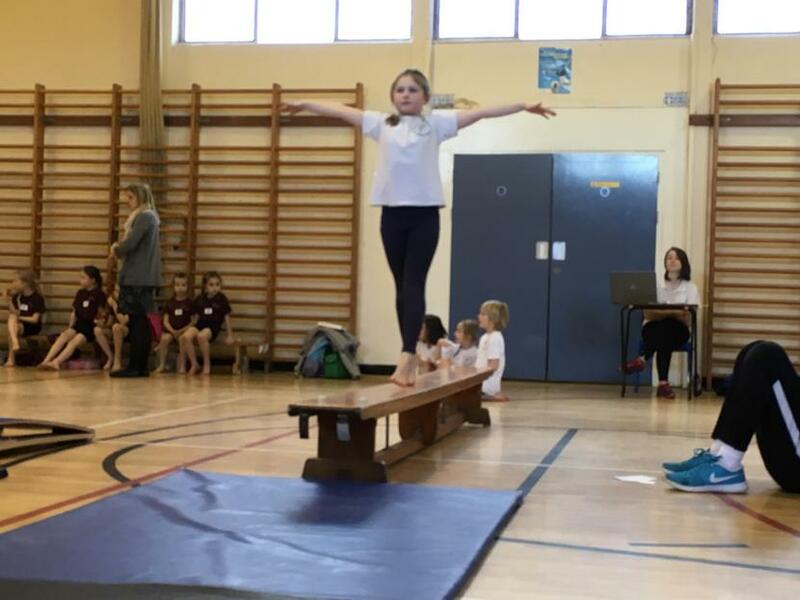 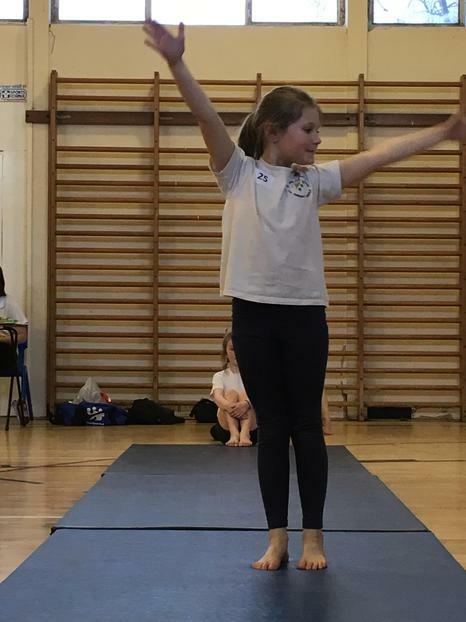 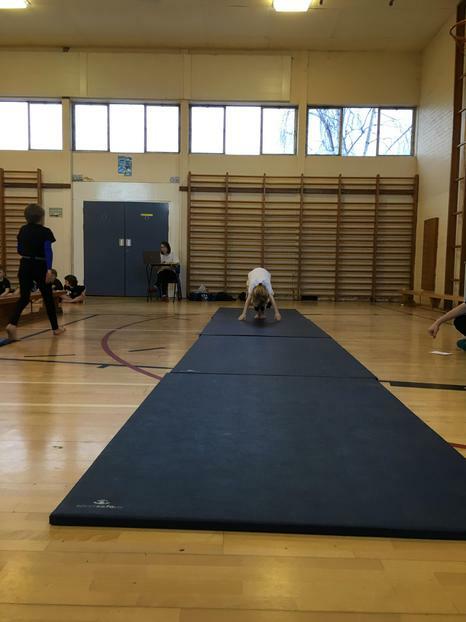 An amazing performance from our KS1 gymnastics team won StJeb first place from five local schools. 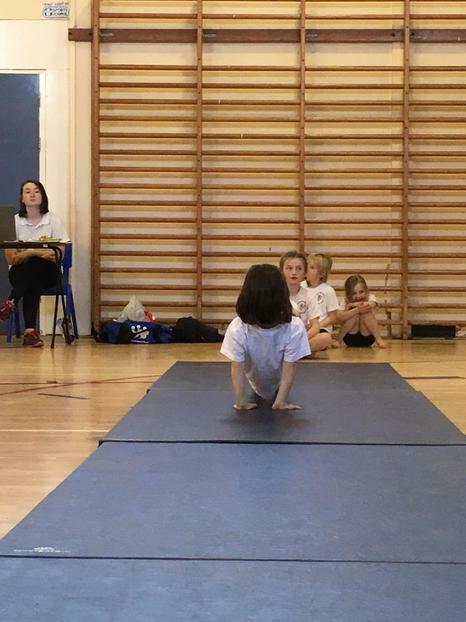 This is the first time StJeb has entered a KS1 gym competition! 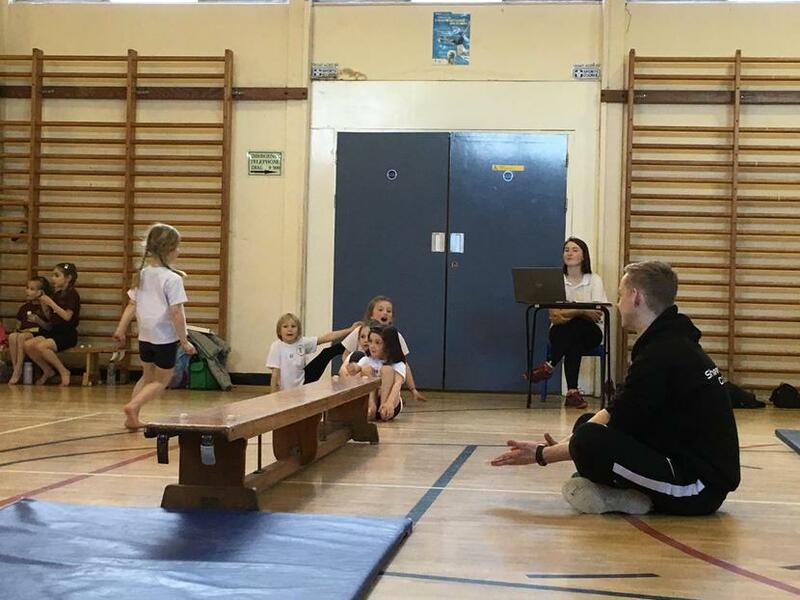 A huge thank you to Mr Willis for all of his training and support, we can't wait for the next round of the competition!